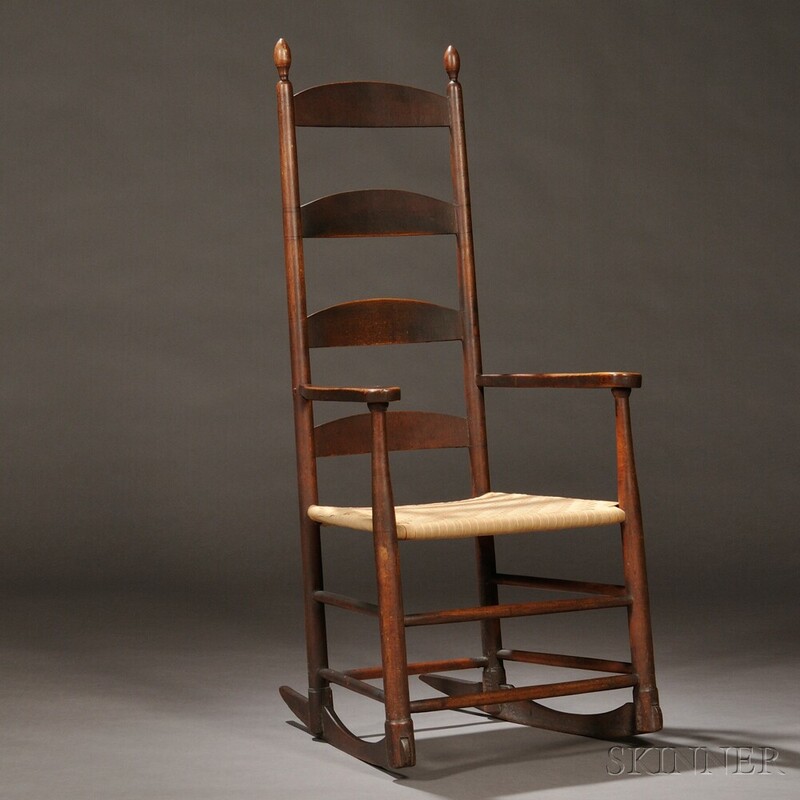 New England Auction Event | The Andrews Shaker Collection - A Gallery Walk | Skinner Inc. Guided tour and discussion of selected highlights from The Andrews Shaker Collection hosted by Stephen L. Fletcher, Director and Christopher Barber, Deputy Director of American Furniture & Decorative Arts. The event will feature Christian Goodwillie, Director and Curator of Special Collections, Hamilton College and co-author of Gather Up The Fragments: The Andrews Shaker Collection. This entry was posted in Event and tagged American furniture, americana auction, Andrews Shaker Collection, chris barber, Christian Goodwillie, lecture, new england event, Shaker, shaker antiques, Shaker auction, shaker design, shaker furniture, Shaker lecture series, shaker objects, Stephen Fletcher by Skinner. Bookmark the permalink.